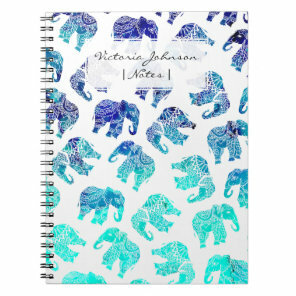 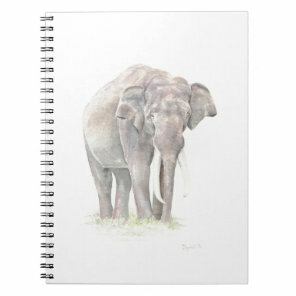 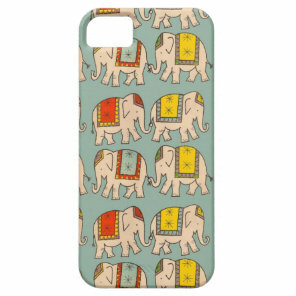 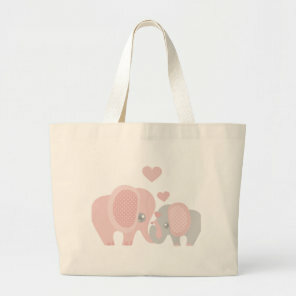 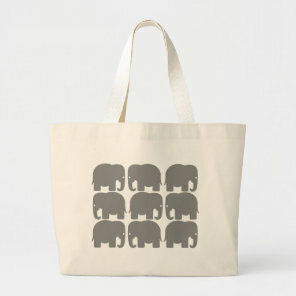 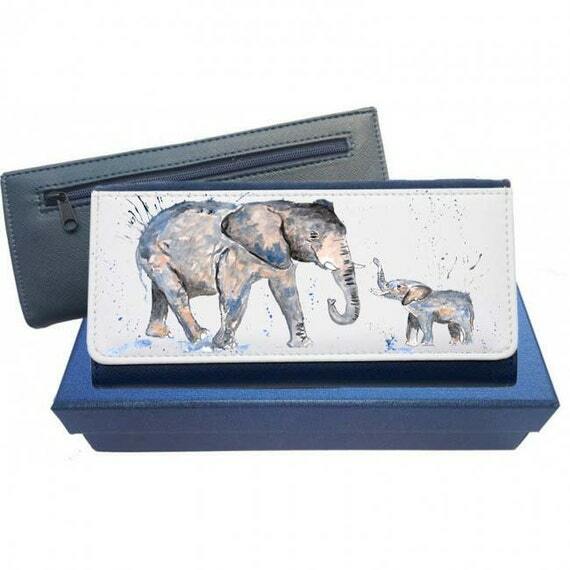 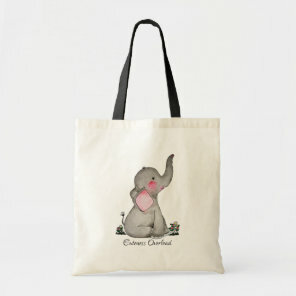 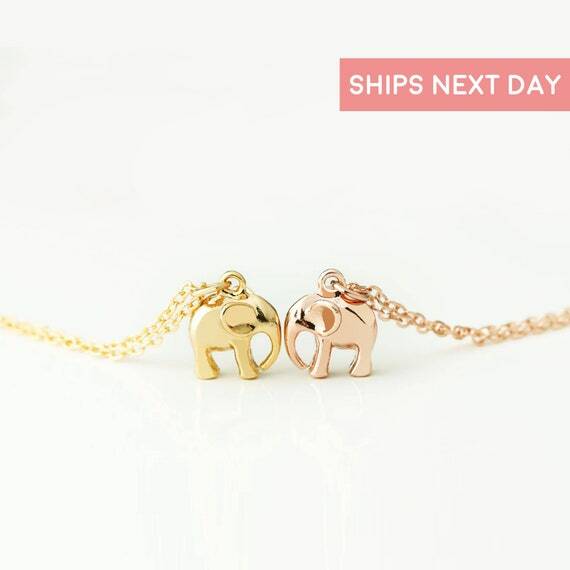 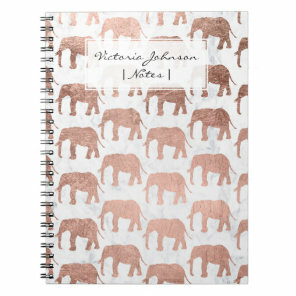 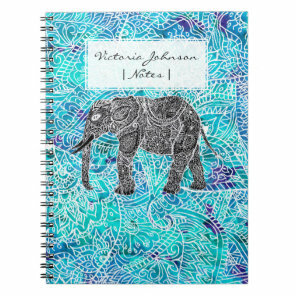 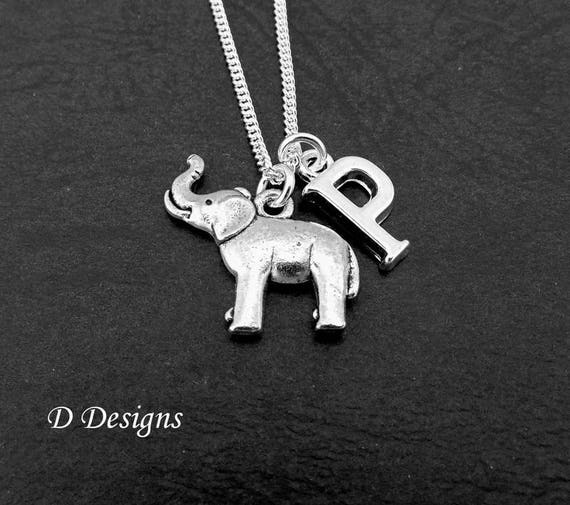 We have featured a collection of elephant gift ideas which are perfect for any elephant lover! 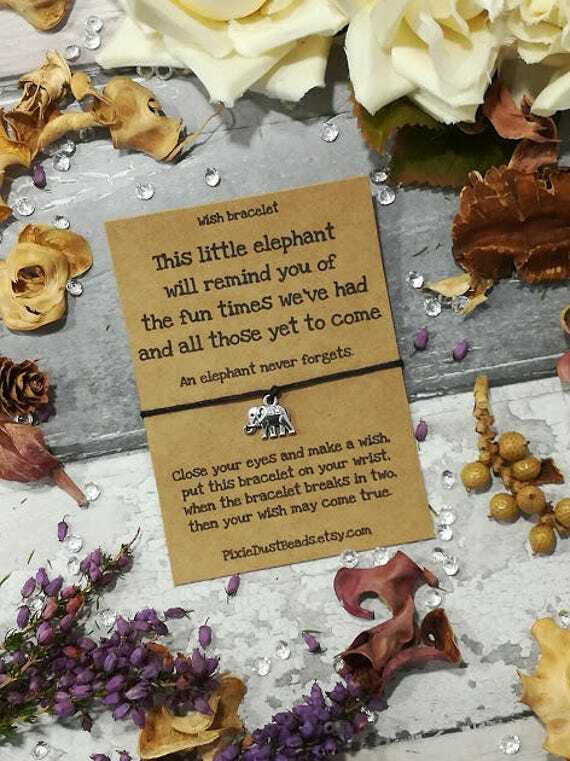 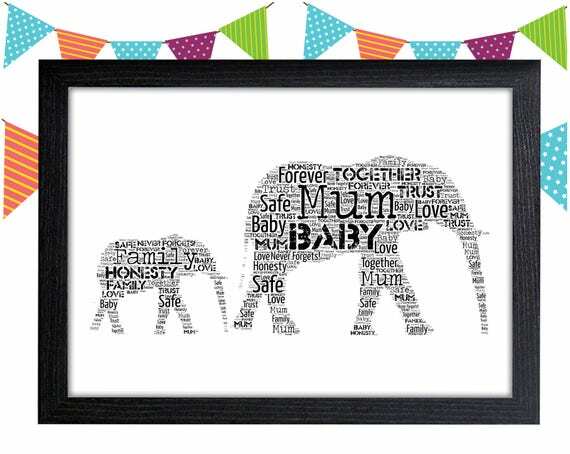 Whether you are looking for gift ideas for a friend or family member, we’ve included a large selection of elephant gifts to choose from and many can be personalised too! 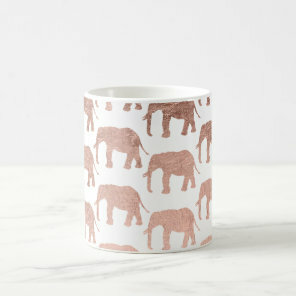 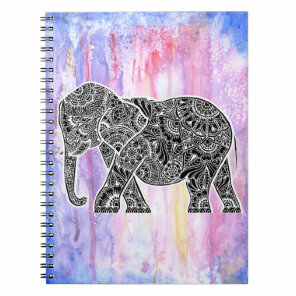 Below we have featured a handful of gifts that are available to buy including elephant jewellery, cute mugs, phone cases, elephant cushions and more. 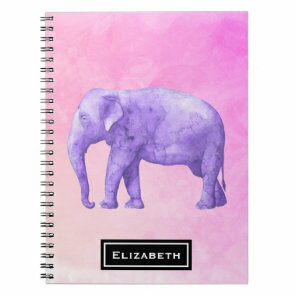 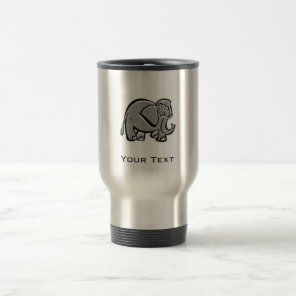 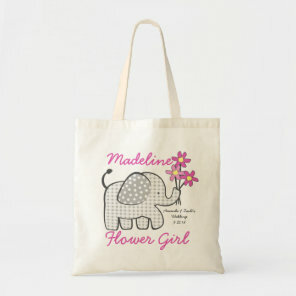 Whether you are looking for a new phone case to add a name to or a cute cushion for your room, these gifts from Zazzle and Etsy are perfect for giving as an adorable gift!